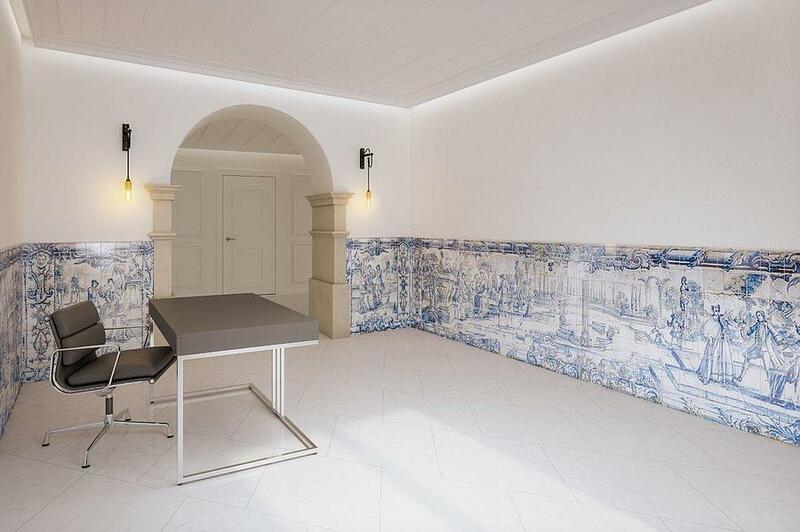 Lisbon is the city that you always want to return to and no one seems to be tired of, becoming more and more the center of international attention. 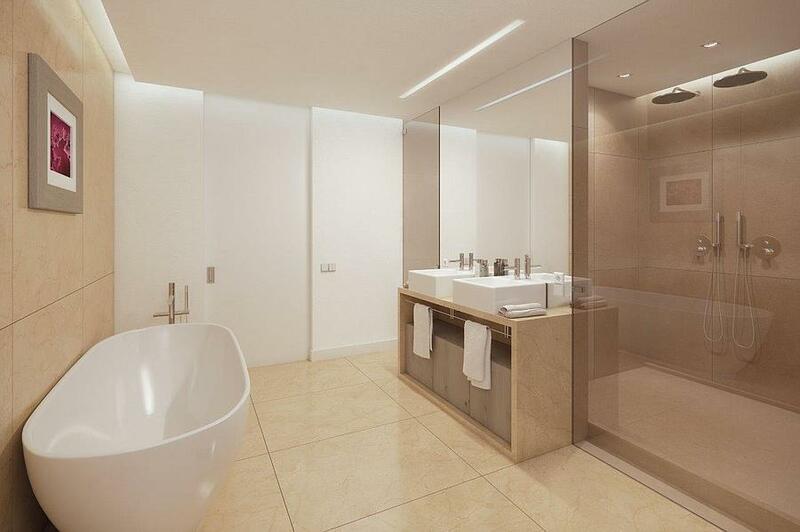 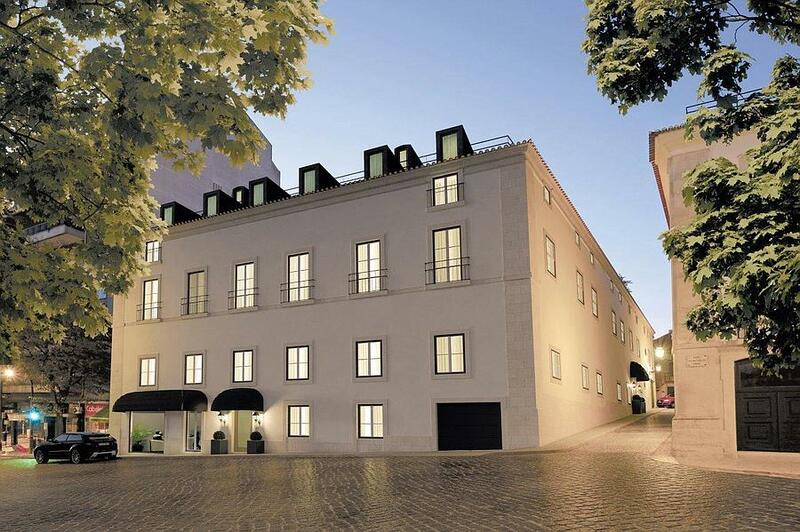 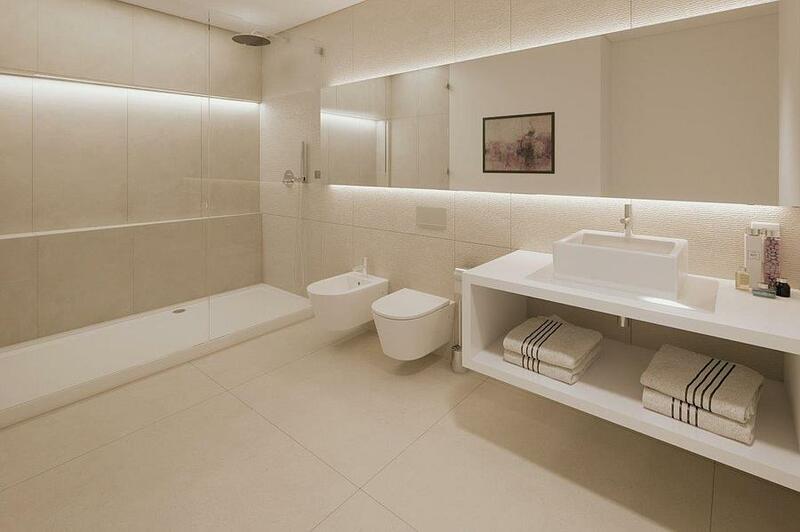 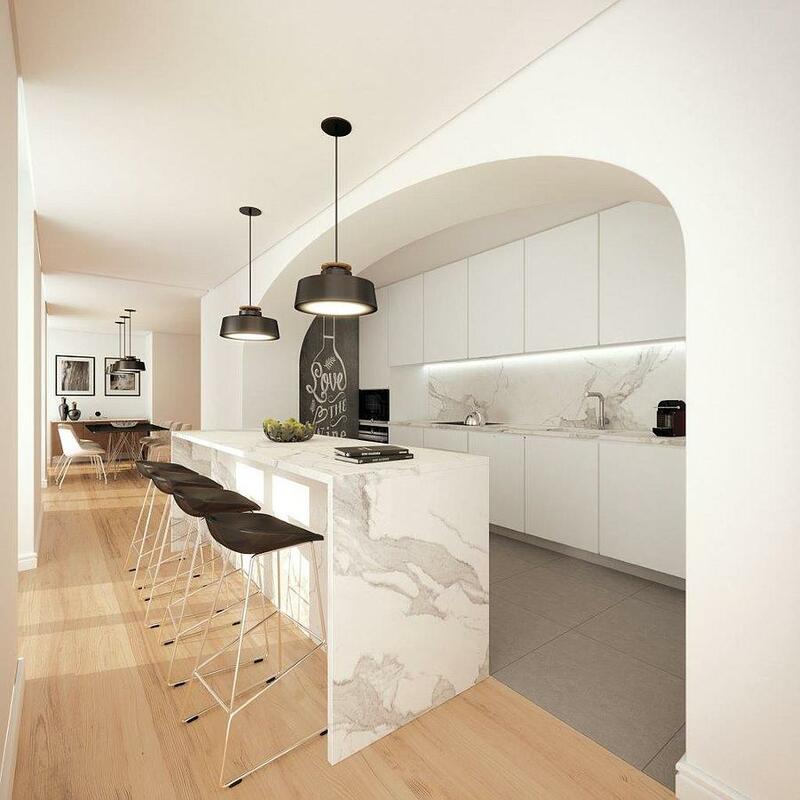 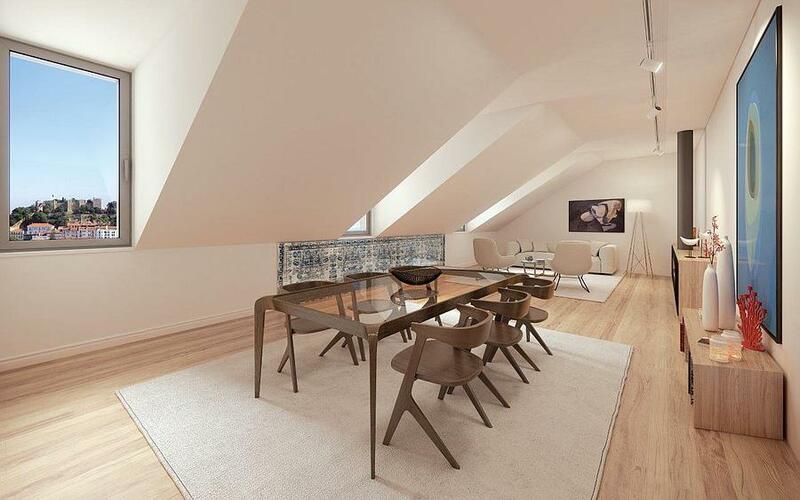 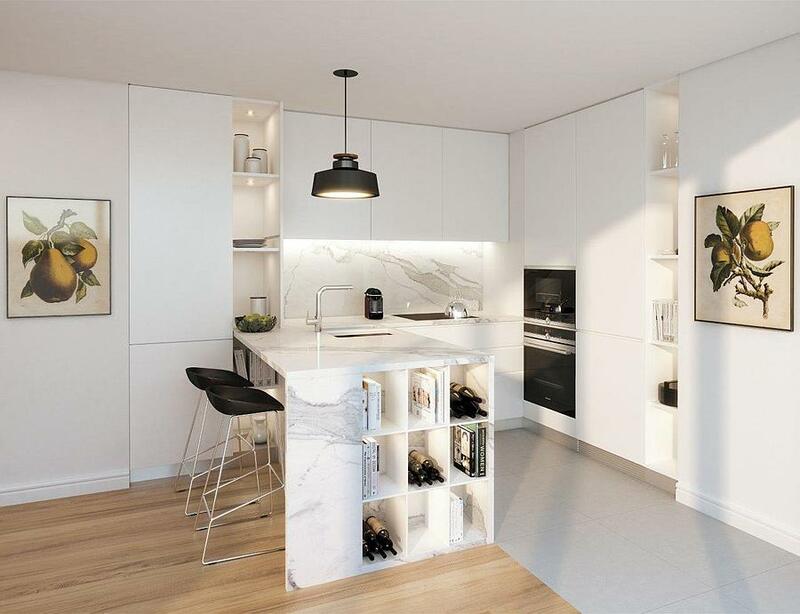 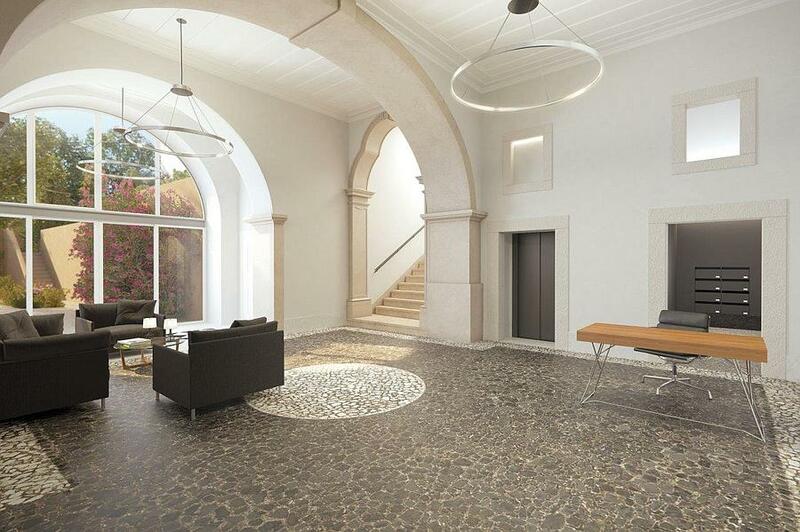 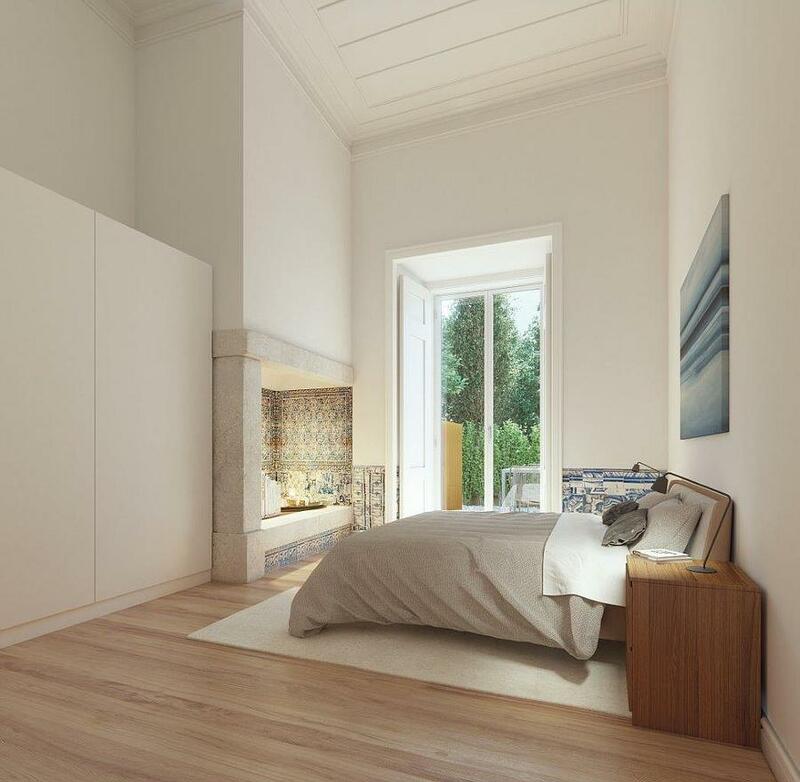 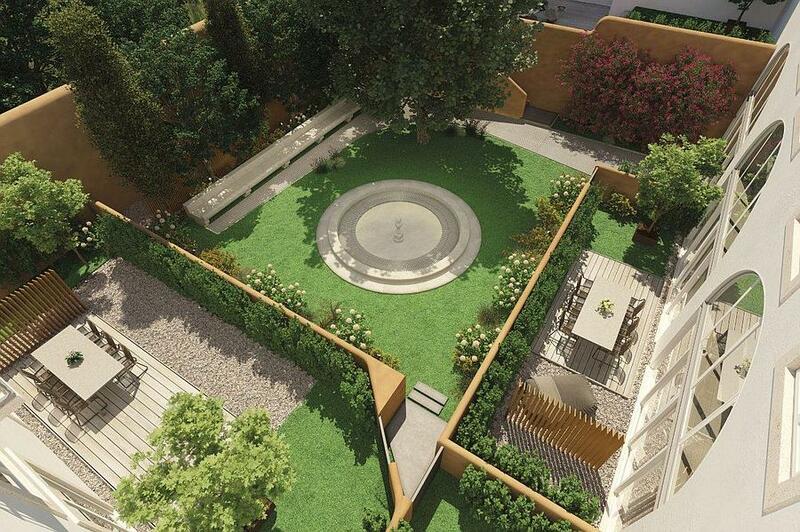 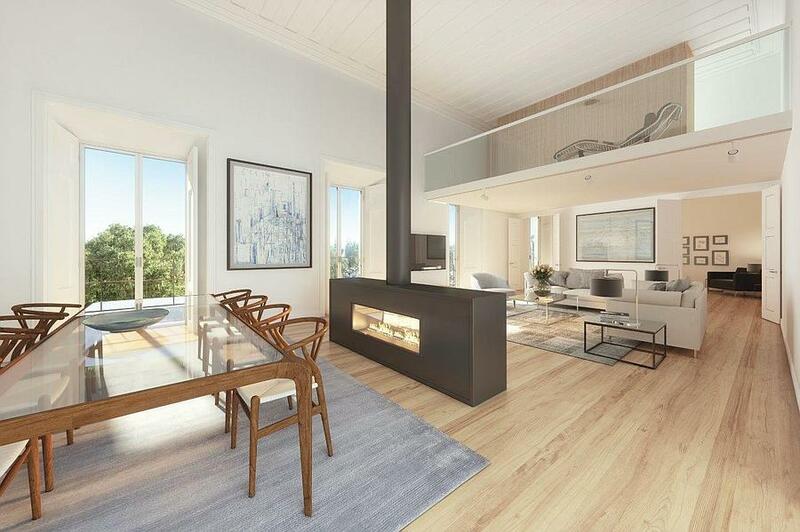 The Solar de Santana, with a privileged location close to Avenida da Liberdade, is a singular development and offers a unique experience in the center of the capital. 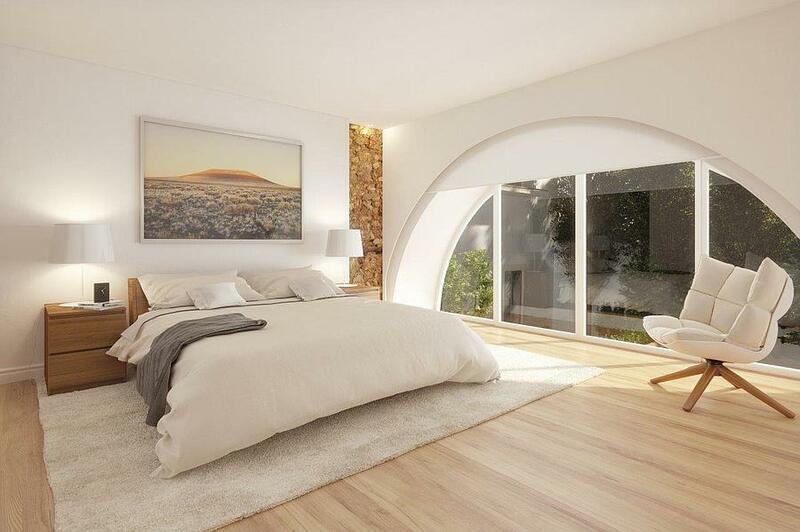 There are 20 apartments distributed over 3 floors with 1 to 5 bedroom duplex apartments between 66 and 228 sqm, and also 2 villas. 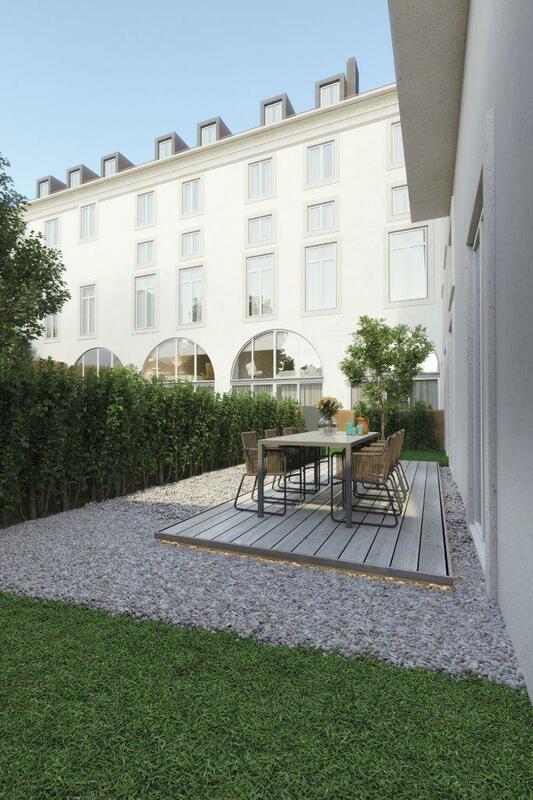 The fractions benefit from balconies, terraces and a private garden. 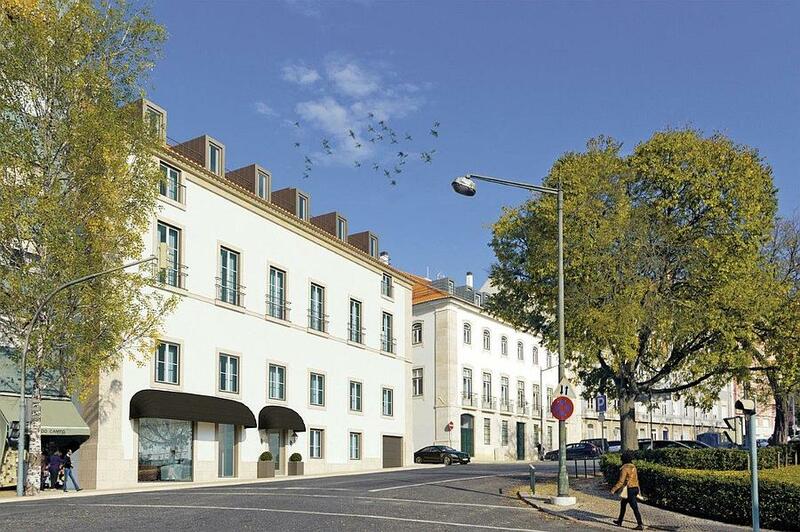 The building respects the old façade characteristic of the city, not neglecting the quality of the finishes and the architectural details.